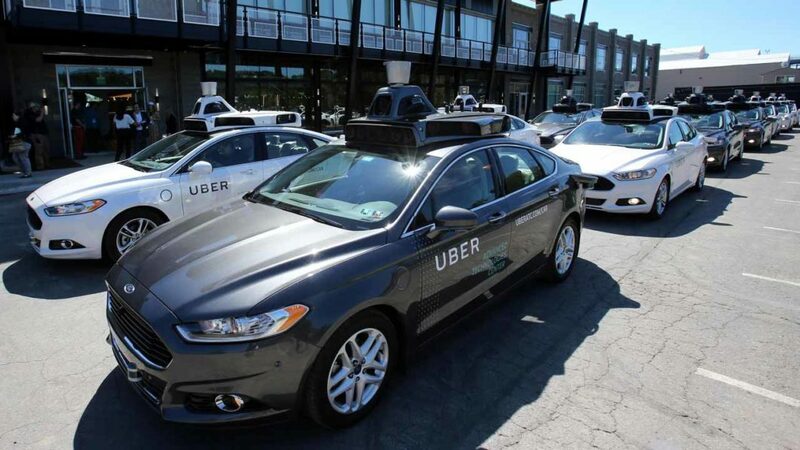 Global ride-sharing giants, Uber has demoted an executive heading its self-driving car operations who has been at the center of a lawsuit filed by Alphabet’s Waymo accusing the ride-sharing giant of theft. An Uber spokesman on Thursday confirmed media reports that Anthony Levandowski would step down from his role. According to an email cited in media reports, Levandowski indicated he would “be recused” from work on autonomous driving “through the remainder of the Waymo litigation” but would keep other responsibilities at Uber. Alphabet contends that Levandowski, who had been a manager at its autonomous car subsidiary Waymo, took technical data with him when he left to launch a competing venture that went on to become Otto, Uber’s self-driving vehicle unit. Levandowski was an engineer for the unit known at the time as Google Car, working on LiDAR, the remote sensing technology that is critical for autonomous vehicles. Waymo’s lawsuit contends that Levandowski downloaded more than 14,000 proprietary files from a highly confidential design server to a laptop in December 2015. If Alphabet prevails in the lawsuit, it could deal a blow to Uber, which has been rocked by a series of embarrassing disclosures about a culture of sexism, cut-throat workplace tactics and covert use of law enforcement-evading software for its ridesharing operations.